With over 25 years of experience and understanding of cleaning machines and equipment we have seen a steady request for floor cleaning machines hire for both short and long term due to many requests by the industry professionals for short term contracts and one off cleaning jobs. 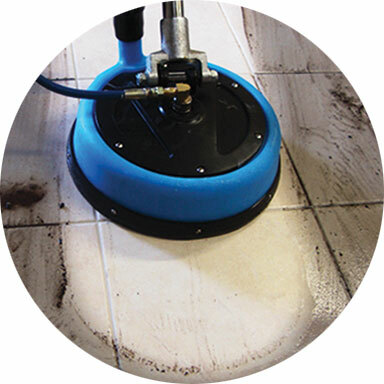 In response, Worldwide Cleaning Support expanded their business by investing in the latest and most productive equipment and now offer a complete range of professional cleaning equipment for short or long term hire. We support our clients and offer them cleaning equipment hire with the direct delivery to the site and collection afterwards without the worry about capital outlay, maintenance, storage, training or compliance as this is all provided by us. We offer a complete sales and technical backup service for all our customers who have difficulty in finding the best machine for the job or a spare part for a machine or If you are having trouble getting the best out of your machine just contact us for advice. Over the years it has grown into a major international supplier with associated factories in the Far East and the USA to meet the ever increasing demand of spare parts and accessories, including its own range of replacement vacuum cleaner bags, cable packs, vacuum motors, drive broads, squeegees, batteries along with most consumable cleaning machine parts at the most competitive prices. Over the last decade we have teamed up with Mytee Products in the USA to promote and supply their range of extraction machinery and now we are working with a number of high tech equipment manufacturers of cleaning machinery to be able to deliver a complete range of reliable and affordable cleaning equipment for today’s market.